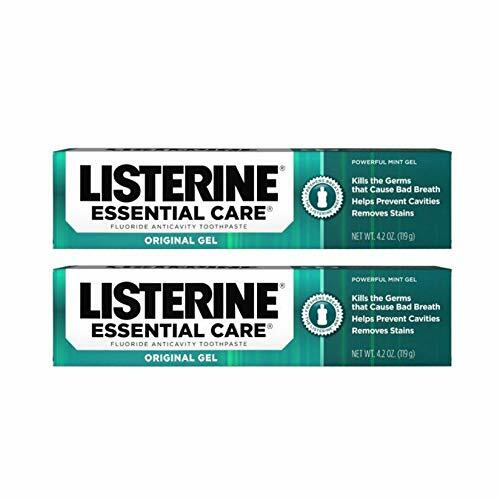 Clean and protect your teeth with Listerine Essential Care Original Gel Fluoride Toothpaste. 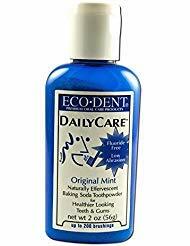 Brought to you by the makers of the #1 dentist recommended mouthwash, this mint toothpaste contains 6 benefits in 1 for oral care that leaves your mouth fresh and clean. The anticavity gel formula restores enamel, strengthens your teeth, and helps prevent cavities and tooth decay. It also kills millions of germs that cause bad breath, leaving your breath fresh. With regular use as part of an oral care routine, this fluoride toothpaste removes stains from your teeth, revealing a whiter, healthier smile. The invigorating Powerful Mint toothpaste delivers a burst of flavor. 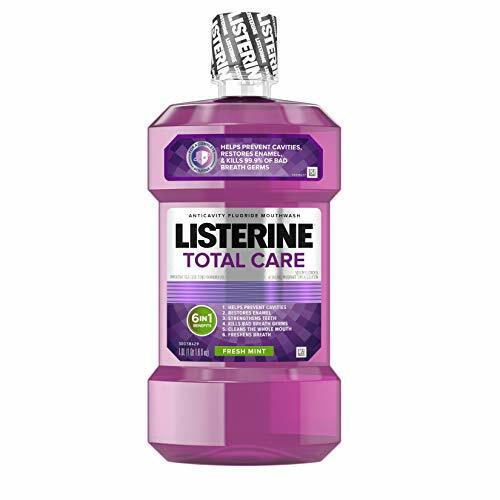 Give your mouth complete care with Listerine Total Care Anticavity Mouthwash. This mouthwash provides six benefits in one and up to seven times the fluoride uptake versus Act,* and helps make your teeth 50 percent stronger than just brushing alone**. The fluoride-rich formula helps prevent cavities, restores enamel, and strengthens your teeth to improve oral health. 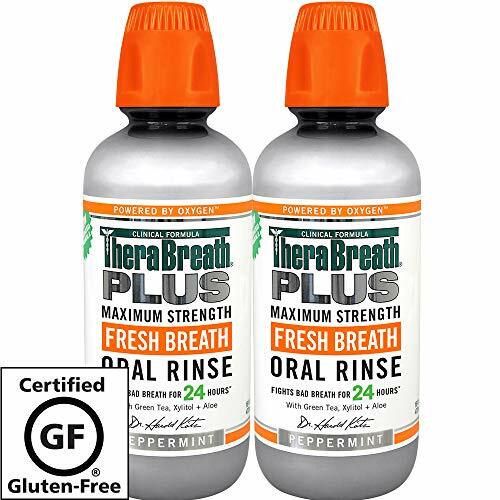 Use this mouthwash to freshen breath, kill germs that cause bad breath, and clean your whole mouth. With approximately 7 weeks of supply, this 1-L bottle of mouthwash featuring fresh mint flavor gives your mouth a clean feeling you can taste. *In laboratory tests compared to Act Anticavity Kids Fluoride Rinse, Act Total Care Anticavity Fluoride Rinse, Act Total Care Anticavity Fluoride Rinse-alcohol free, Act Total Care Anticavity Mouthwash, Act Restoring Mouthwash. **In laboratory studies.Third party trademarks used herein are trademarks of their respective owners. Protect your mouth from germs and get fresh breath with Listerine Cool Mint Antiseptic Mouthwash. It kills 99.9% of germs that cause bad breath, plaque and gingivitis, for a fresher and cleaner mouth than brushing alone. 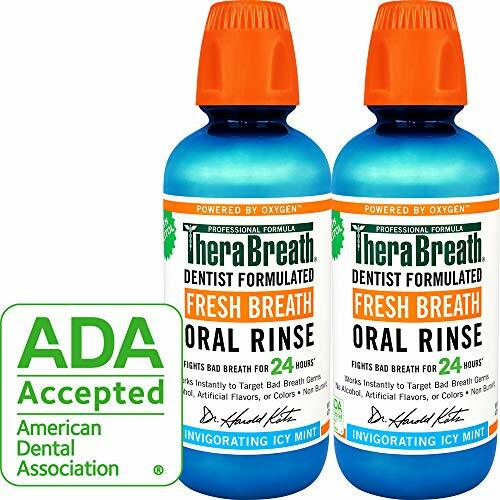 Accepted by the American Dental Association, this germ-killing mouthwash is clinically shown to reduce plaque 52 percent more and reduce gingivitis 21 percent more than brushing and flossing alone. Adding a 30-second rinse to your morning and evening routines is all it takes to get 24-hour germ protection and achieve maximum results. 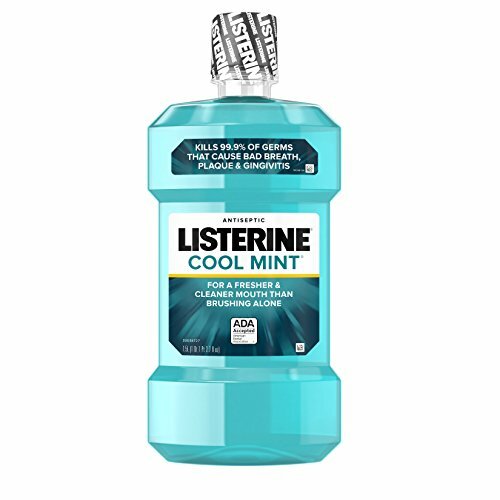 Listerine Cool Mint Antiseptic Mouthwash leaves your mouth feeling intensely clean. 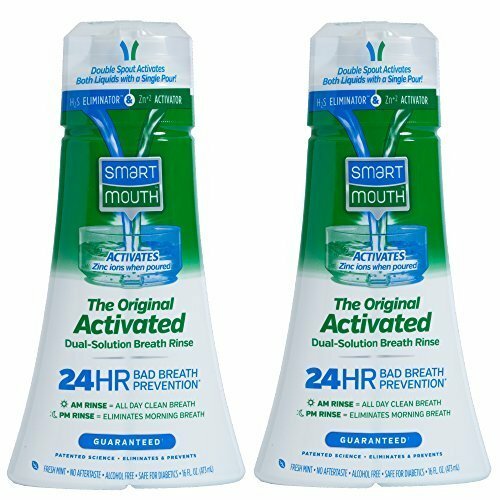 Our SmartMouth Original Dual-Solution Activated Breath Rinse is the perfect treatment for bad breath. Whether you are battling morning breath, an illness, or a spicy meal, our Zinc Ion Technology eliminates halitosis scientifically, and freshens breath for a full 24 hours. See bullets and images for more information. 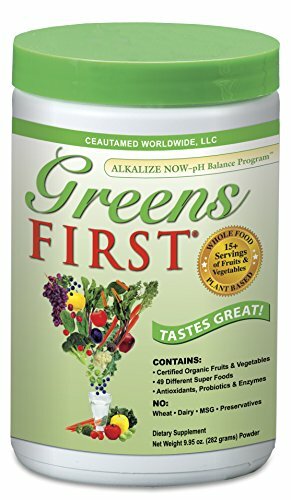 Greens First is the delicious, fast and easy way for the entire family to enjoy the phytonutrient and antioxidant benefits of a diet rich in dark greens and brightly colored fruits and vegetables in one, easy-to-use product. Join the Greens First Revolution to maximize your health and overall well-being. Greens First contains Certified Organic fruits, vegetables and barley grass which are first juiced, then spray dried at low temperatures, leaving all the important nutrients and live enzymes intact. PUREOLOGY Hydrate Conditioner, 33.8 fl. Unleash the clean feeling of Listerine on the go with Listerine READY! TABS Chewable Tablets. 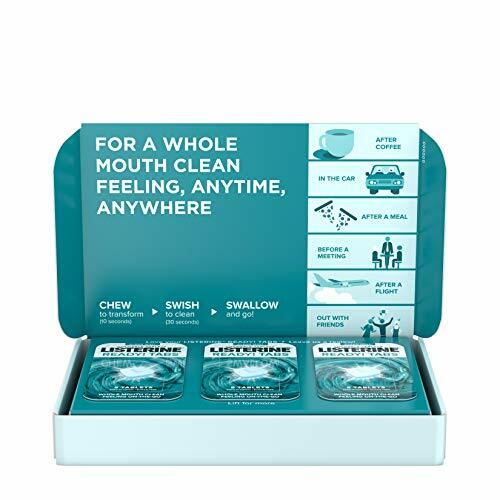 These revolutionary mint chewable tablets transform from solid to liquid within seconds of chewing, leaving your mouth feeling as clean as brushing and rinsing at home. Just chew to activate, swish to clean, swallow and go! 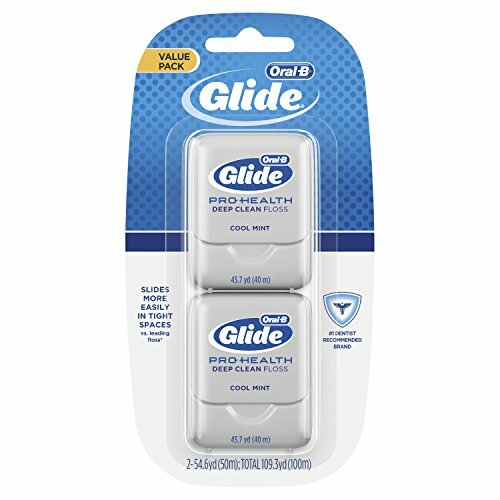 Both sugar- and alcohol-free, the chewable tablets have been proven to provide noticeably fresh breath for 4 hours – anytime, anywhere. 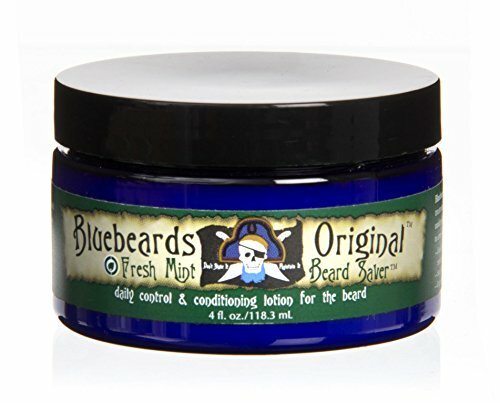 Available in refreshing Clean Mint flavor, they are a great choice after meals or coffee, before a meeting or interview, after a flight, or any time you want that “just brushed” clean feeling. Three sacred varieties of Tulsi with potent restorative powers are blended to create this delicious, calming, yet energizing tea with hints of lemon and citrus from Vana Tulsi, the slightly spicy tones of Krishna Tulsi, and the calm depth of Rama Tulsi. 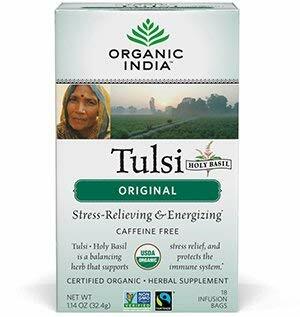 Throughout India, Tulsi is considered "The Queen of Herbs" and is revered as a sacred plant infused with healing power. Traditionally grown in an earthen pot in every family home or garden, Tulsi (also known as Holy Basil) makes a delicious and refreshing tea that possesses wonderful health benefits that support the body's natural immune system while relieving the body's negative reaction to stress. Tulsi's remarkable life-enhancing qualities, noted repeatedly in ancient Indian scriptures dating back 5,000 years, are now here for you to fully enjoy. 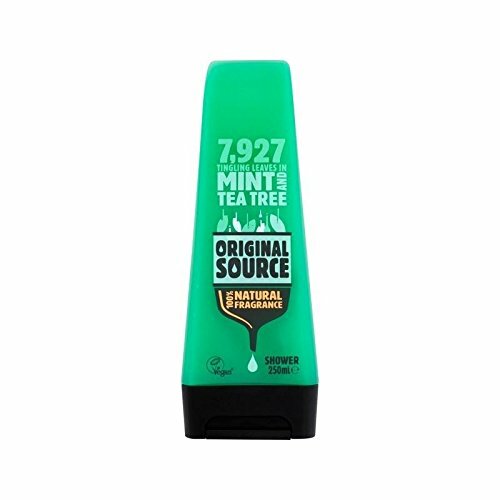 Original Source Mint and Tea Tree Shower Packed with Essential Oils The Ultimate Wake Up Call 250ml It's Naturally Intense! Original Source Shower Gels are packed with natural stuff, using only 100% pure and natural essential oils to make sure you have a shower like you've never had before. Experience the cool mint tingle with Mint and Tree essential oils, taken straight from their natural source. Perfect to kick start your day. 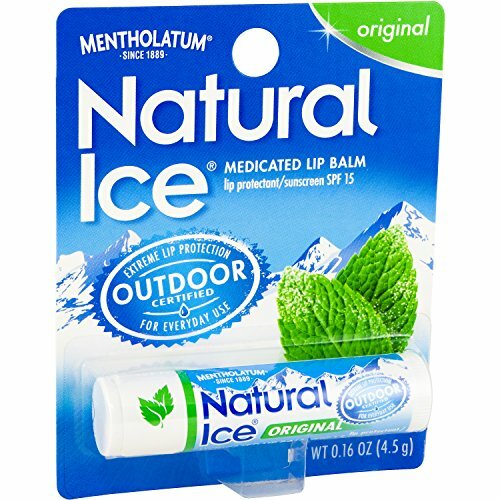 Lip balm has a natural cooling sensation that tells you it’s working. 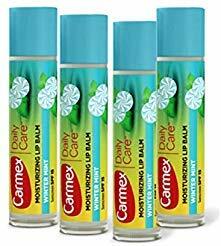 Compare prices on Daily Care Original Mint at Elevelist.com – use promo codes and coupons for best offers and deals. We work hard to get you amazing deals and collect all avail hot offers online and represent it in one place for the customers. Now our visitors can leverage benefits of big brands and heavy discounts available for that day and for famous brands.